Announcing the pending deal on Twitter, William Hill Australia CEO Tom Waterhouse said the unnamed investor wishes to bet 8.5 million AUD (6.3 million USD) — standing to net $1.2 billion if proven right. “Have put him in touch with large syndicate — hope he can get set!” Waterhouse added. As the Berkshire Hathaway’s shares currently trade around 288,000 USD each (390,000 AUD), the bet implies a similar level of Bitcoin growth to that forecast by parties including the highly-bullish Tim Draper and John McAfee. Draper maintains that BTC/USD will hit $250,000 by 2022, while McAfee’s notorious bet with himself and his own manhood still stands with stakes set at $1 million per coin by 2020. When you’re buying non-productive assets, all you’re counting on is the next person is going to pay you more because they’re even more excited about another next person coming along. What do you think about the Berkshire Hathaway Bitcoin bet? Let us know in the comments below! 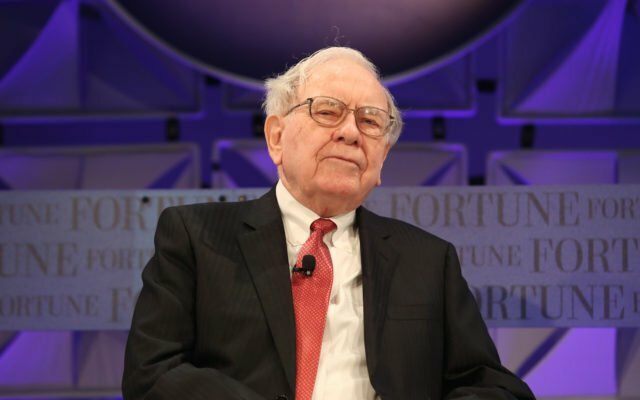 The post Investor Bets $6.3 Million on Bitcoin to Beat Berkshire Hathaway appeared first on Bitcoinist.com.